I just watched a video by renowned author J.K. Rowling, and I believe that she gets what many authors like myself are going through. Her Harvard Commencement speech was about ‘The Benefits of Failure‘ and I could tell that she lived exactly what I am now going through. To have that similarity is a great motivator. As such, it has inspired me to share 30 posts about the 30 books that I published. I say published, because I have written nearly twice as many, and they are sitting on my hard drive gathering virtual dust. 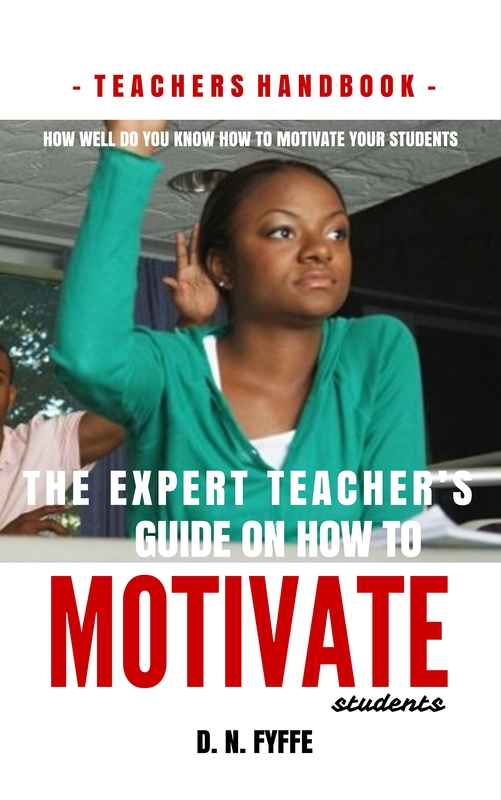 The Expert Teacher’s Guide on How to Motivate Students, is right up my niche and allows me to share some tips from one of my passions, teaching. 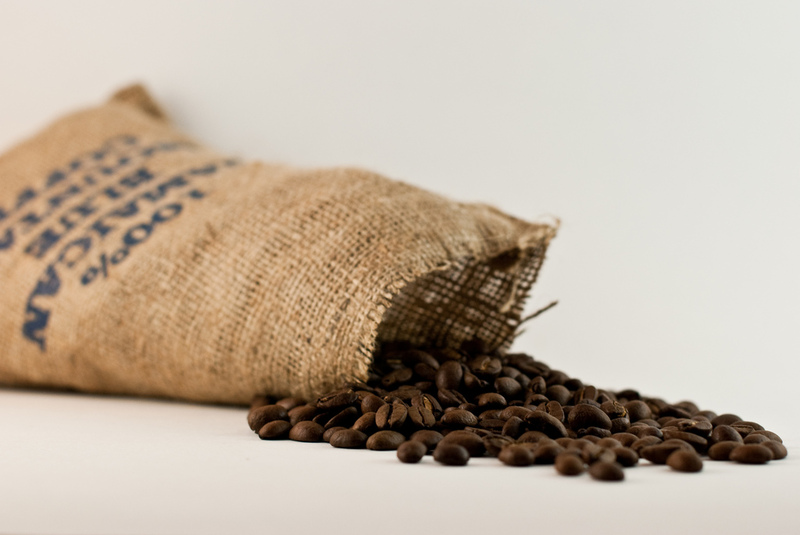 I hold a Post Grad in Education and have been in the teaching and training profession for nearly 20 years. 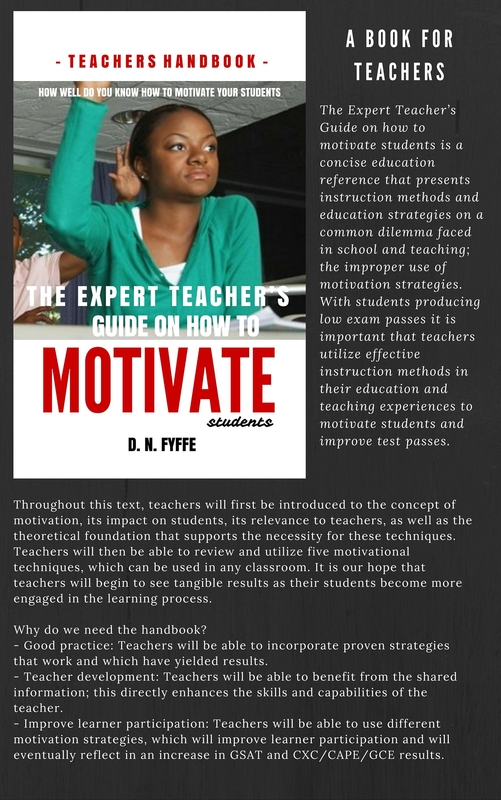 It highlights tips for teachers and trainers on how they can improve their learner’s experience. It is a concise guidebook, that provides background and supported material of strategies used in other educational institutions. With this book, I started out using Microsoft Publisher to do the cover; then I also used Canva, because I thought it would bring a more professional look to the cover and played around with a ton of variations until I was satisfied. Smashwords.com, Barnes and Noble, Lulu.com, Bookworld.com.au – Australia, Amazon.com – United States, Amazon.co.uk – UK, Amazon.ca – Canada, Amazon.co.jp – Japan, Amazon.it – Italy, Amazon.es – Spain, Amazon.fr – France, Amazon.at – Austria, Amazon.de – Germany and Kobo.